Thanks for the hard work and quick turn around on my order. The label was simple and classy, exactly how we wanted it. 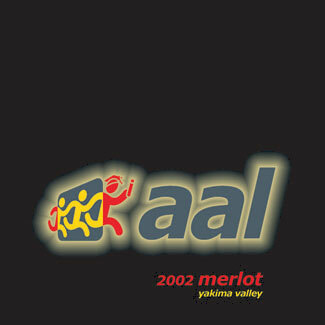 Most custom label wine I have sampled in the past was your run of the mill table wine… but boy was I surprised when I tried the first bottle of the '02 Yakima Valley Merlot!!! This compares with some of the more expensive wines I have had at gourmet restaurants!!! Great product, great people to work with, great price point. I can't wait to try the other wines!